We Save Lives Tackles Fed Ex and more . .
We Save Lives often encourages our followers to intervene when someone is driving dangerously and one of our 3D Lifesavers did just that! Alyson Geller is a passionate advocate against distracted driving. When she noted a fed ex driver using his cell phone while at a stop sign, she warned that his actions were illegal and reckless. Instead of putting down his phone, the driver yelled, "I’m just doing my job,” then drove across the intersection, phone still in hand. She then did what most of us would not do and called Fed Ex. Unfortunately, after receiving no help from customer service she decided to write a letter and contacted us. We posted her letter on our blog page. Then our social media team went into action. Thanks to your re-tweets and sharing our FB and Instagram posts , Fed Ex responded after only one day . 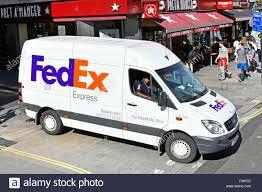 Perry Colosimo, Managing Director, FedEx Ground External Communications told us in an email that, " The use of hand-held devices while driving is prohibited for any individual providing transportation, pickup or delivery services on behalf of FedEx. We regret that your experience in contacting our customer service department was less than ideal and can assure you that we are reviewing the details and circumstances behind the incident you reported. Based on the outcome of our review, we will take the appropriate steps to address this matter as quickly as possible." ﻿ Although letting us know that they would fire the driver in question would have been helpful this incident will let them know that we do not take dangerous drivers for granted. We will continue to monitor the situation and apprise you of the outcome. This wasn't the first time Alyson showed the Courage to Intervene . ﻿ Freakanomics Radio Team Makes Light of Distracted Driving. When our 3D Lifesaver, Alyson Geller, heard this while listening to their podcast, The Most Dangerous Machine , she gritted her teeth. She decided they needed to be educated about the dangers of distracted drivin g. She again did what most of us would not do and wrote a letter stating that " Actually, distracted driving is the primary culprit behind the current unprecedented rise in traffic fatalities in the U.S."
Freakonomics is a podcast that airs weekly on NPR and PRX affiliates across the country. We encourage you to TAKE ACTION whenever you see media or drivers acting irresponsibly. If you do not get results then contact We Save Lives at info@wesavelives.org. Because we care . .
We Save Lives and the Alliance Combating Distracted Driving, ACDD, our newest partner, worked together to obtain favorable results at a hearing in New York. We are now waiting for the Governors Traffic Safety Committee to report to the Governor’s office. We sent a letter of support and asked our partners and 3D Lifesavers to take action and support these bills. We thank you for your great response. 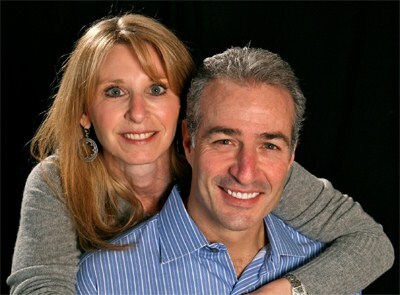 Ben and Debbie Leiberman founded ACDD after their son, Evan Lieberman , was killed in a distracted driving crash. They have been very instrumental in moving this bill forward. Thanks to them, California, and the city of Chicago, have expressed interest in this concept and Tennessee has introduced a similar measure. Would you like to learn more? Please contact us is at info@wesavelives.org. What inspires you to give? Is it because you have a personal interest in an issue? Maybe you see the good an organization is doing to make life safer? Or is it because you believe in the mission? Whatever it is, I hope We Save Lives will be the recipient of your generosity. To put it simply, your donation keeps us alive so we can continue to save lives. Thank you. We Have Come a Long way . .
Yvonne Ruff, one of our 3D Lifesavers recently shared a letter with us written by her brother Carl, after the judge sentenced his parent's killer in a drunk driving crime. Both Yvonne and her brother were in the car when the crime occurred. 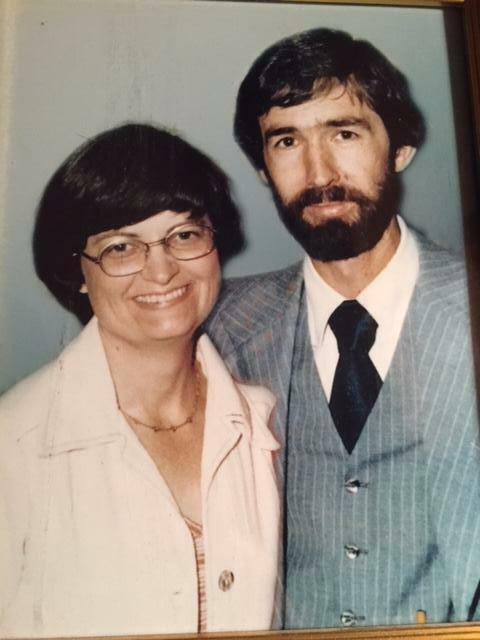 Their parents, Janice and Roy Johnston died at the scene. As evidenced by this letter, we have come a long way but we still have a way to go. Drunk driving may be socially unacceptable but people are still driving drunk. Last year more than 10,400 people were killed as a result of this preventable tragedy. Please sign the Courage to Intervene Promise and ask your friends and family to do the same. Help stop impaired driving. Thank you.